Sweet Water Alpaca Ranch is An Alpaca Farm located in Agua Dulce, California owned by Cecilia Secka. 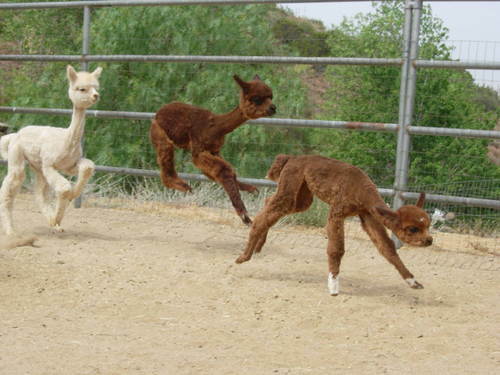 We've got the alpaca for you! From white to true black. From pet/fleece animals to top price winning show animals. We'll work with you to find just the right one for you. The ranch is within easy reach of Los Angeles in the hills above Santa Clarita. You are welcome to visit the ranch by appointment. 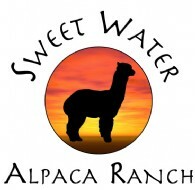 Nestled in the mountains above Santa Clarita, a short drive north-east of Los Angeles, Sweet Water Alpaca Ranch is open for visits by appointments on Saturdays and Sundays. Please make an appointment for your personal visit via email or phone. 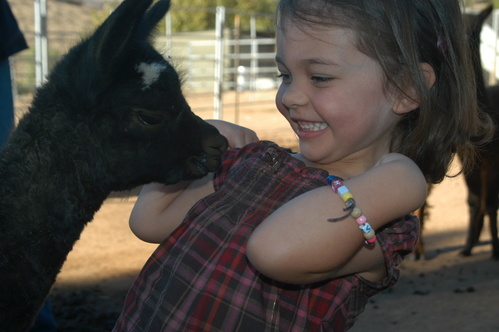 Whether you just want to experience the alpacas or are looking to purchase your first animals or you are a long time alpaca breeder, we give all of our clients and visitors the utmost attention and care. 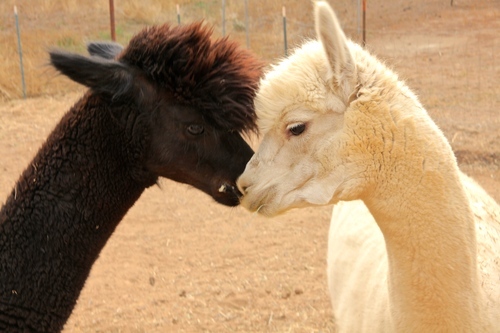 Alpacas became my lifestyle 17 years ago when I fell in love with and purchased my first alpacas. I have since retired from my corporate job and devote my full time to the ranch. The animals get 24/7 attention and I know every alpaca's little quirks and habits. Agisting (boarding) services and full support to my clients. 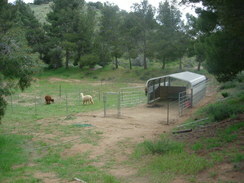 The boarding includes all hay and supplements, inoculations, worming and toe trimming.